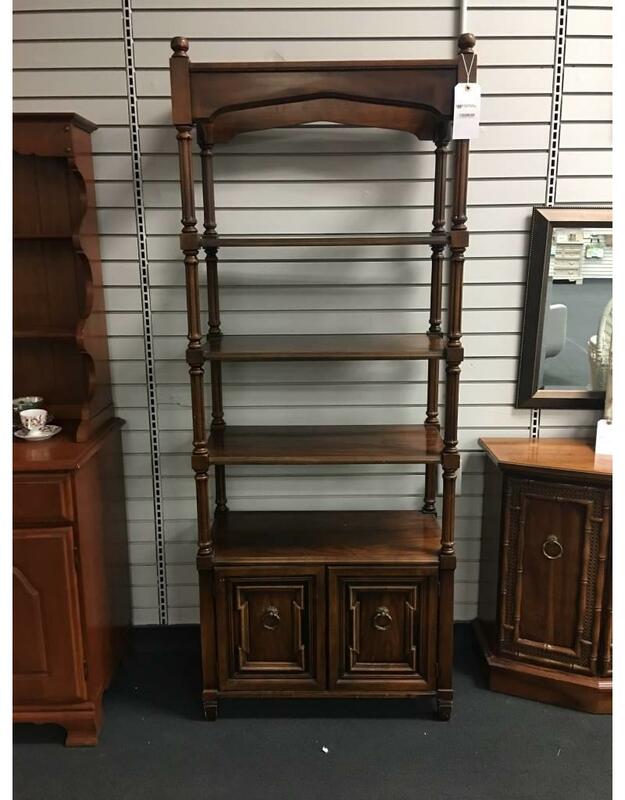 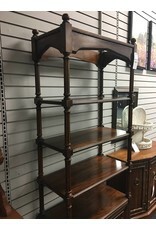 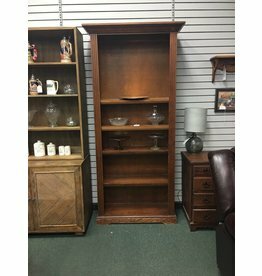 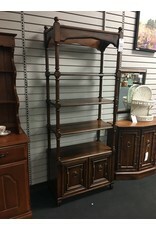 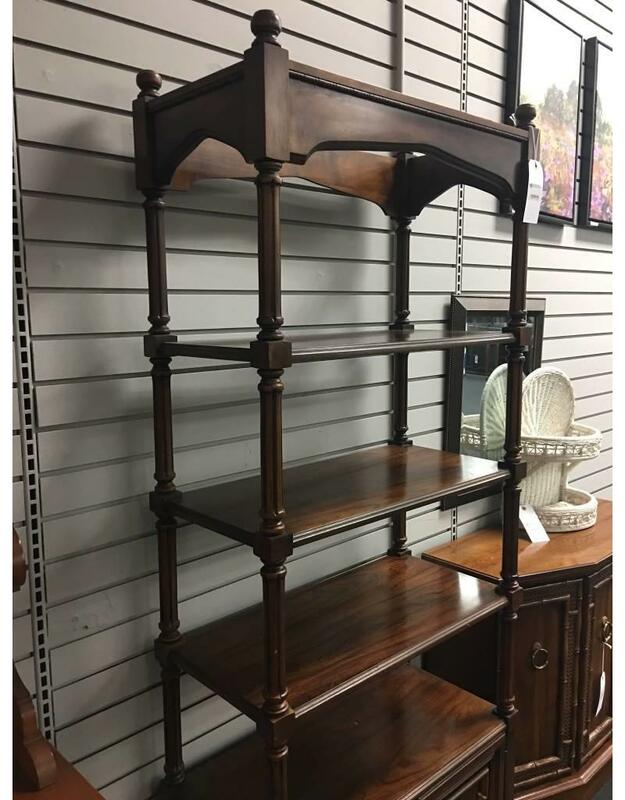 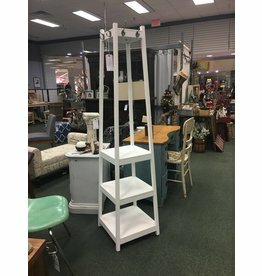 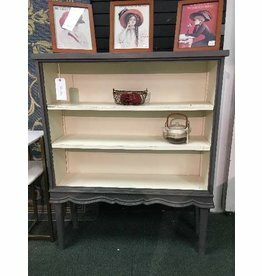 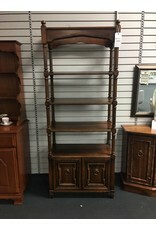 This beautiful vintage etagere style bookcase is perfect for displaying your treasured items and adding storage too. 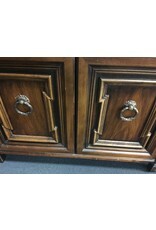 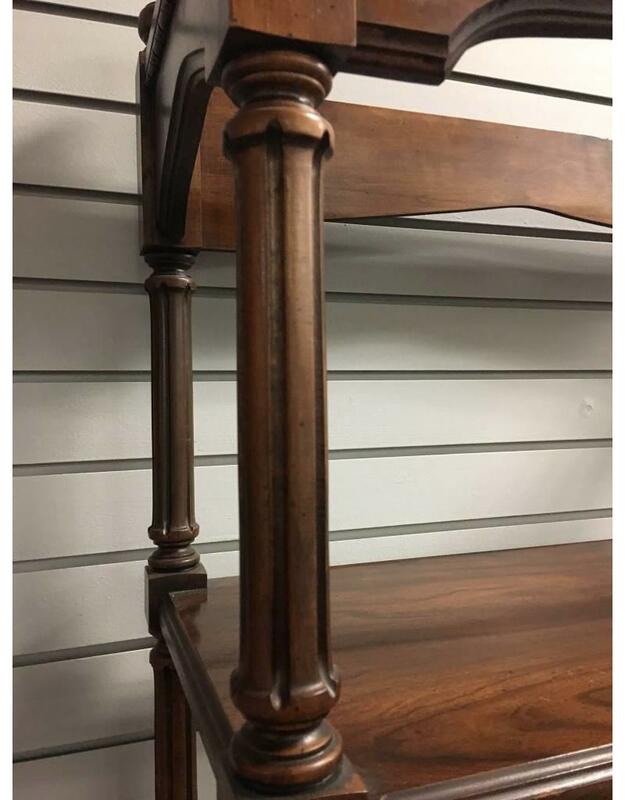 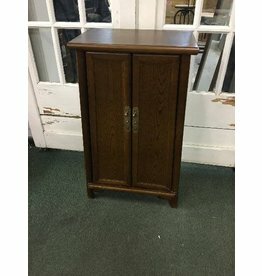 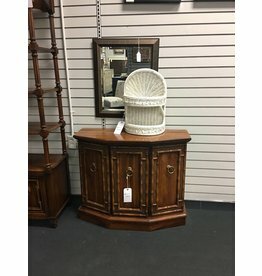 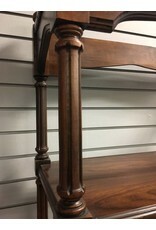 Solid wood construction with original hardware, a two door cabinet base and overall very good condition. 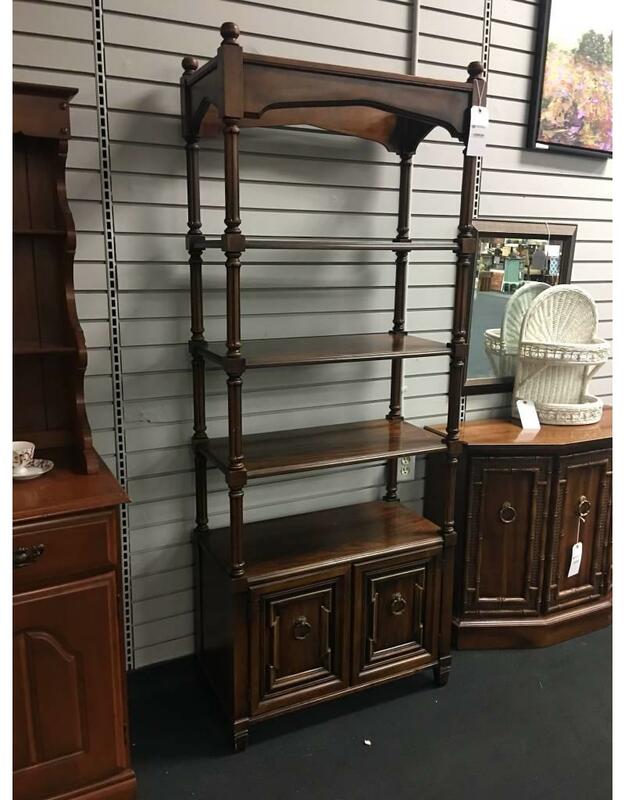 Twist the traditional usage of the piece by adding storage baskets to transform this shelving unit into a funky and functional daily use organizational wonder. 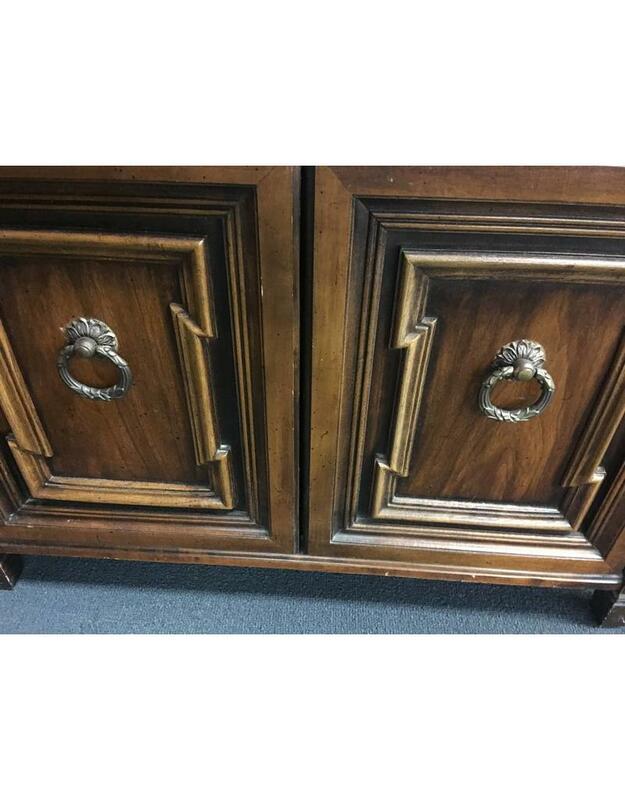 28" x 14" x 71"
Brand new Chinese Ming-style reproduction accent cabinet.